Lancaster University completes their Library refurbishment; an exciting and ambitious project to create an outstanding learning and research facility on campus. The 14,500 square foot complex first constructed in 1967, was completely re-modelled to offer a flexible, inspiring, technology-enabled environment with a range of individual and group work spaces to support different learning styles. 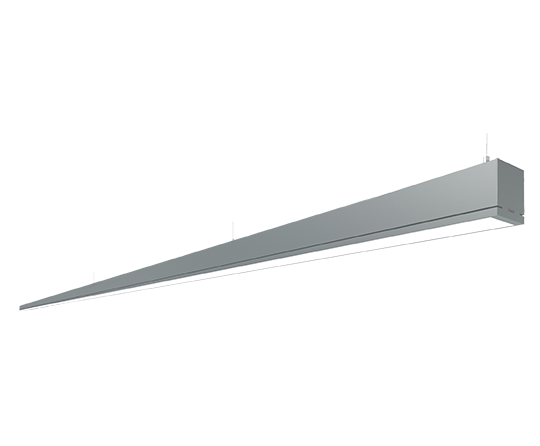 Hacel Lighting were at the forefront to provide a host of class leading luminaires offering high performance, energy efficiency and uniform lighting to enhance the user experience. Clearly illustrated by the University’s outstanding National Student Survey results, the project was without doubt a success, with 92% of students expressing their satisfaction for the Library. Lancaster University now boasts a library resource that reinforces and reflect the University's reputation as a world class centre for teaching, scholarship and research. The Library is the first refurbishment project on campus to achieve a BREEAM Excellent standard, a measure of the building's environmental performance and impact. 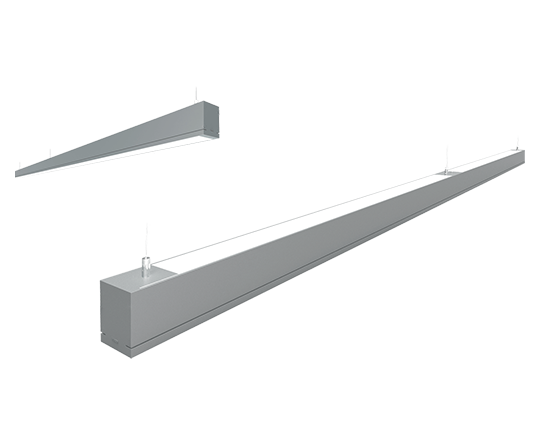 Offering superior performance and uniform illuminance, the energy efficient Infinitas Direct Indirect Modules combine uplighting and downlighting with impressive output and functionality. 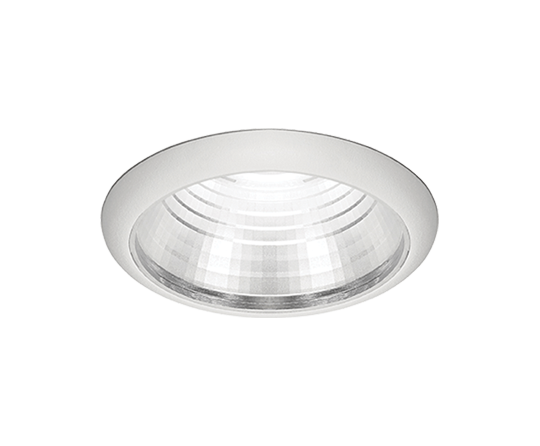 Small in size, but powerful in performance, the Midi LED recessed downlighter offers remarkable function and capability. 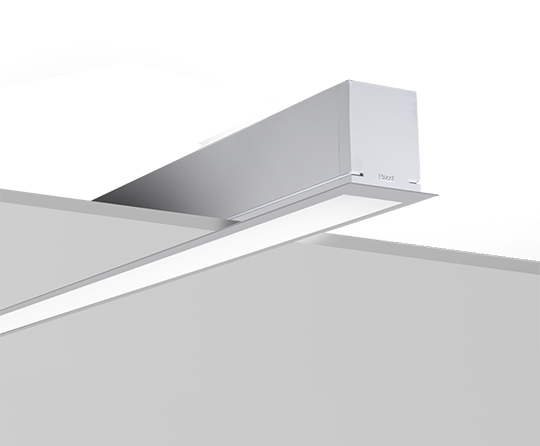 The luminaire features precision die cast and injection moulded construction, with discreet detailing.